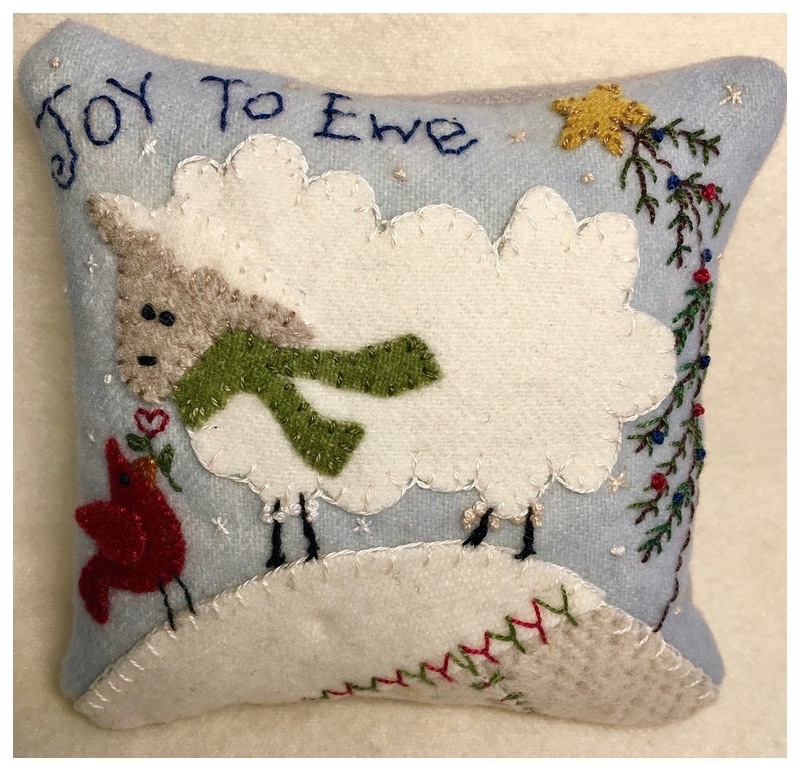 See my Let it snow pattern for wool applique in Quiltmania's Simply Vintage! 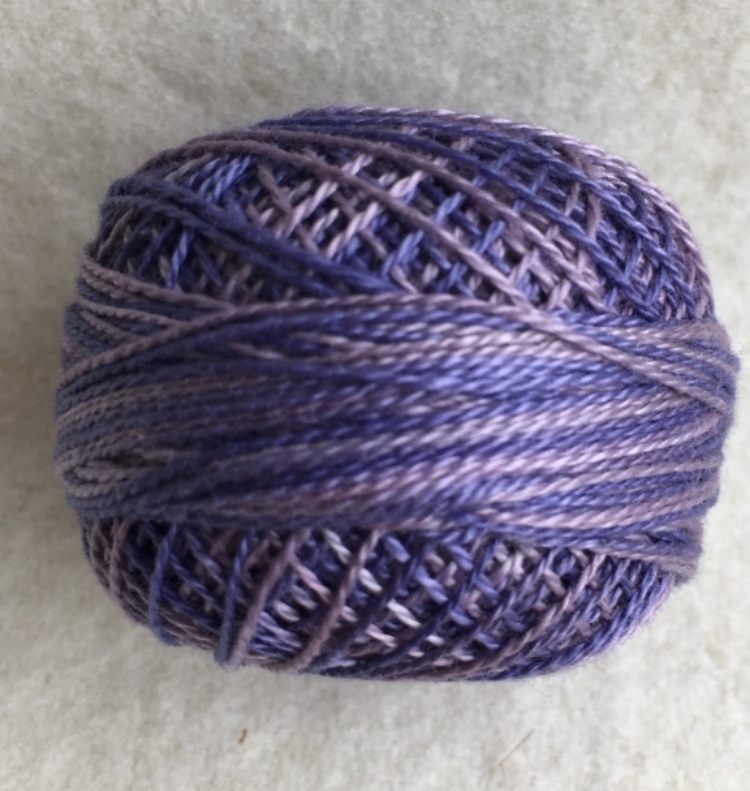 My Etsy site has wool, needles and threads. 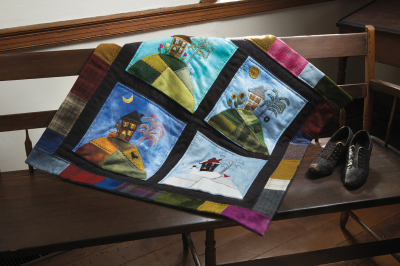 Wool works has published two fall paterns for wool applique. see my etsy site for wool fabric for these projects.